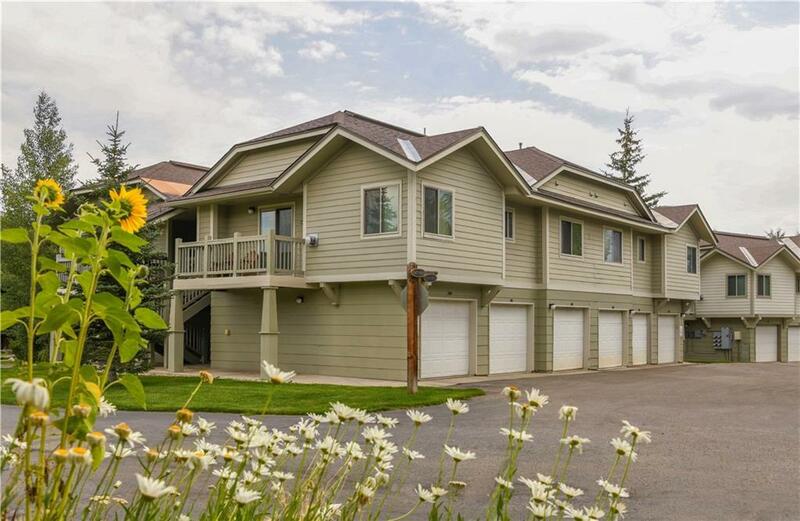 Once you step foot into this home, youll never want to leave! 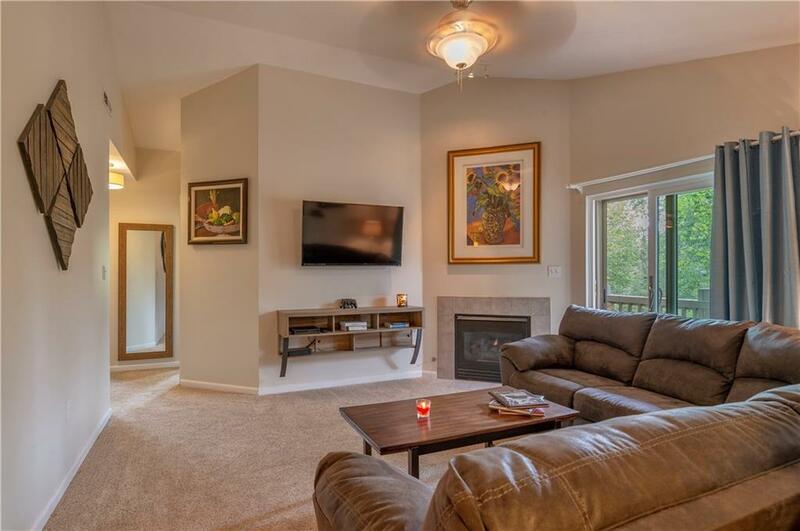 This recently remodeled, unit is conveniently located in one of the most family-friendly areas in Frisco. 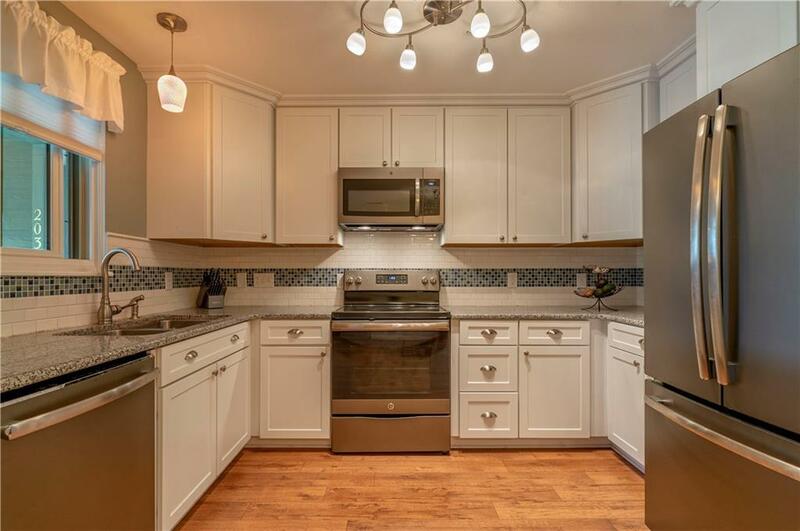 Several recent upgrades, include a gorgeous kitchen with granite countertops & new appliances as well as granite vanity tops & cabinets in the bathrooms give the entire home a bright, beautiful and modern feel. New carpeting and a gas fireplace ensure that you will always feel relaxed in your cozy living room after a long day.